Everyone has their favorite anime, from Dragon Ball Z to Outlaw Star to the best of the “seasonal” anime that releases each year. Lately it seems that the best of the seasonal anime also receives some sort of video game release to go along with it. 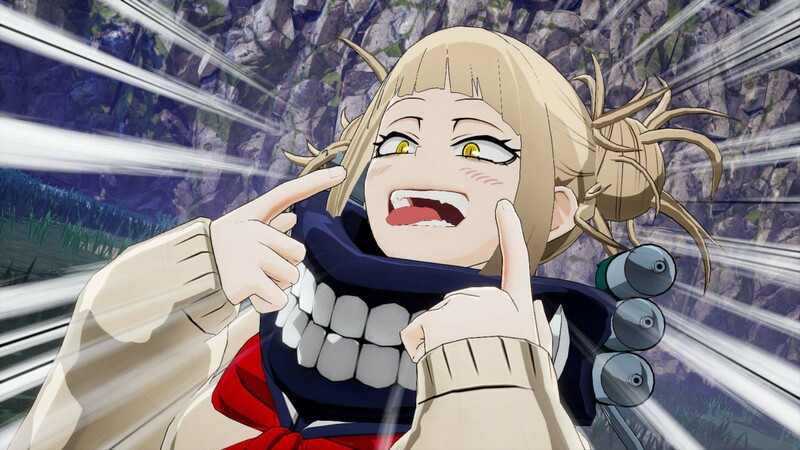 One of the more popular animes recently has been My Hero Academia. 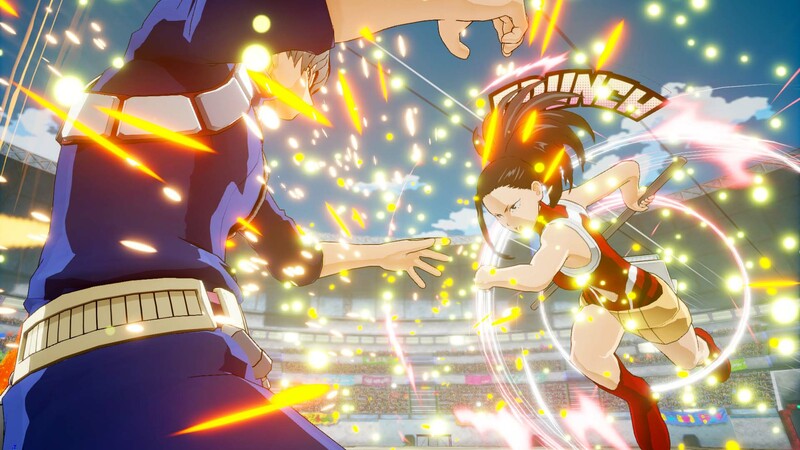 The video game adaptation of MHA is an arena fighter similar in vein to games like Dragon Ball Xenoverse and Final Fantasy Dissidia, but with a much more cinematic approach to each of the matches. Fans and newcomers alike will find something to like with this adaptation of this increasingly popular series. Most fans will be drawn to the cinematic fights that the game offers. There are several different game modes for players to tackle and all of them offer something new to unlock, though some of those unlocks are just titles and backgrounds for your player plaque in the online mode. The rest of the unlocks are customization items for the various characters in the game. If you ever wondered what Midoriya would look like with Eraser Head’s scarf or if he had Shigaraki’s hands all over him, wonder no more! While these customizing really offer nothing more than to help your character stand out during online fights, it is fairly interesting to see some of the combinations that you can come up with. There are also several different outfits that you can change your characters in to to further customize your fighters. There is a major reason why I say the game is mostly cinematic fights. The game offers two different control schemes while in a fight, manual and normal. 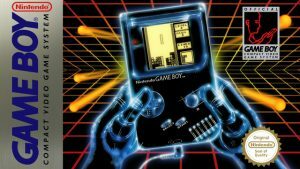 In manual mode, the player will be required to, obviously, manually input each attack command in order to pull off combos. This is easier here than in other 3D fighters, as most attacks are performed by just pressing the face button while also pressing a specific direction for some attacks. Square is your standard attack, triangle is your “special 1” and circle is “special 2”. 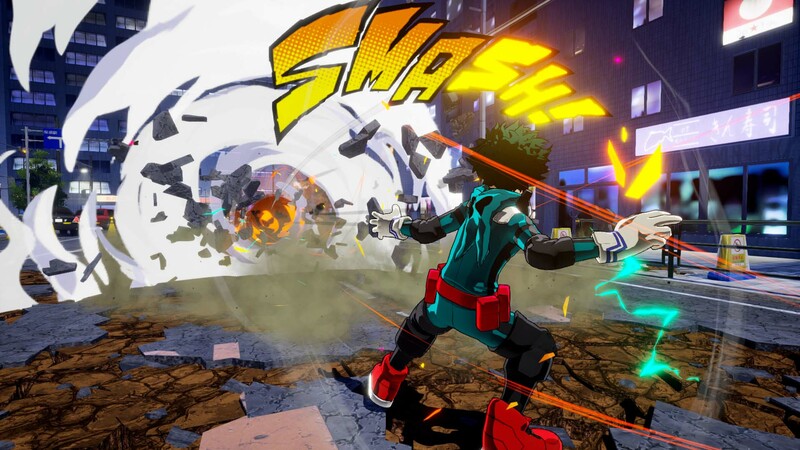 Realistically, these are minor quirk attacks for each character and in manual mode you will have to try and time these attacks to chain them together to perform combos. In normal mode however, the game will just autochain a decent combo for you if you just mash square. You can still launch out specials when you want to if need be, but most of the time, you’ll be trying to get your attacks in before your opponent so you can combo off them mercilessly. Think of normal mode as this games version of Guilty Gear Revelator’s “Stylish Mode”. Most of the thought when it comes to combos is taken away. But really, this isn’t as bad as it seems. The game is based on an anime with over the top characters that all have super powers. Normal mode turns fights into scenes right out of the anime, with very fluid fights that are honestly quite exciting. Granted, there are a few issues here, mostly in terms of blocking and getting out of the overly cinematic attack combos. You can block the original attack of a combo and if the other player is using manual mode they may give you just enough time to recover and block their next round of attacks. If you can’t do that or if the other player is using normal mode, your only recourse is to use your support characters, which are on a cool down timer and might not be available when you really need them. This inability can cause some severe headaches in online matches and in some of the tougher offline modes like arcade. Overall, I don’t believe the game was meant to be overly competitive, more as a fan game to give fans of the anime something to get involved in, which is by no means a bad thing. Even with the headaches, the game is just fun. Visually the game looks just like a manga in motion. Not so much the anime, but a manga come to life. This, I think, is a very important distinction. The game really does a very good job of bringing the anime characters to life, so to speak, but they all have that cel-shaded/rotoscoped look to them, which is why I said the game looks more like the manga brought to 3D rather than the anime brought to life. Again, this adds to the cinematic look of each of the fights, but might not sit well with established fans expecting more along the lines of the anime. I should also mention that the story aspects of the game, those outside of the battles, are also done in a manga/comic book style. Each of the segments are portrayed just like a manga, complete with speech bubbles in each of the blocks showing off the still action scenes or character portraits, which also adds to the immersion of the game. Musically, lots of the sounds and song tracks are taken directly from the anime with very little change, or at least none that I was able to see. As with most anime games of this nature that have come out in recent years, there is no English language option for character voices, which is a bit disappointing seeing as how the anime does have a dub that has been doing fairly well. 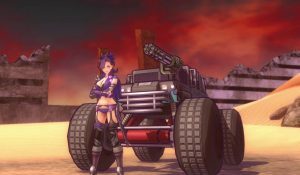 But it seems as if fewer and fewer anime games of this type are getting an English voice option. This is a minor nitpick, but something that I do miss. Being able to hear and understand the combat dialogue does add a bit more to a game like this. As stated before, this is an adaptation of the anime series and as such, it follows the anime very closely and doesn’t deviate much from what we have already seen there. 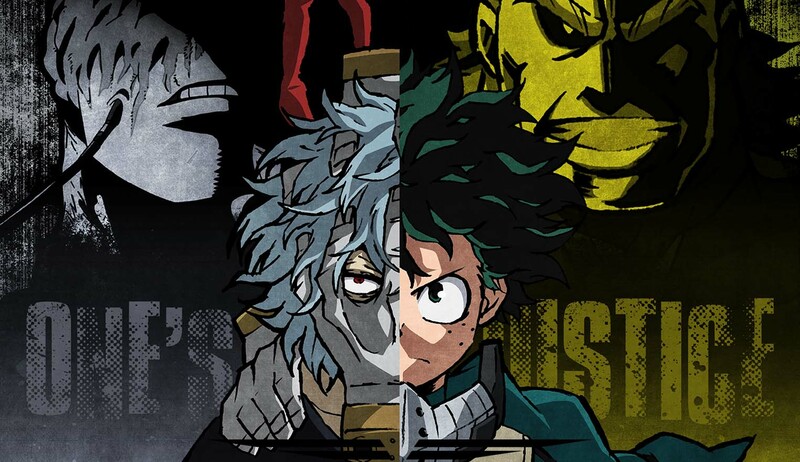 The game itself takes place from about season 2, episode 14 and culminates with the fantastic fight between All Might and his greatest foe. Realistically, most fans will know what is going to happen and how it all ends, but newcomers might be surprised if they haven’t watched the anime or haven’t gotten to those arcs yet. That is not to say that even fans won’t get something out of the game, however. 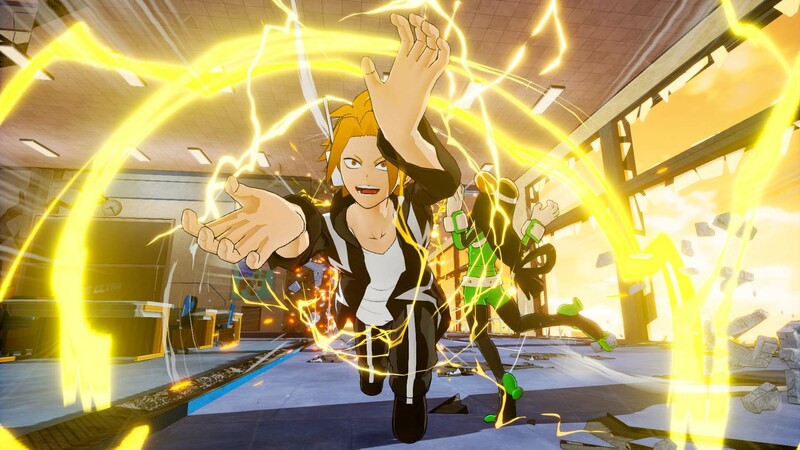 You will be able to play through parts of the anime through the eyes of the villains and there are some chapters that cover the sports competition as well. Don’t expect much new in terms of story or exposition here, however. This game is very much meant for fans of the anime and as such it doesn’t really cover new ground, outside of one-offs covering some of the side characters and their reactions. The main meat and potatoes of the games story is very much things that have already been covered in the anime. On a side note, once you decide (if you decide) to jump online, I never waited overly long to find a match, but the match making could use an overhaul. I was placed against people who had literally just started and against those that seemed to have spent about 72 hours straight just playing online. There was really no middle ground to speak of. 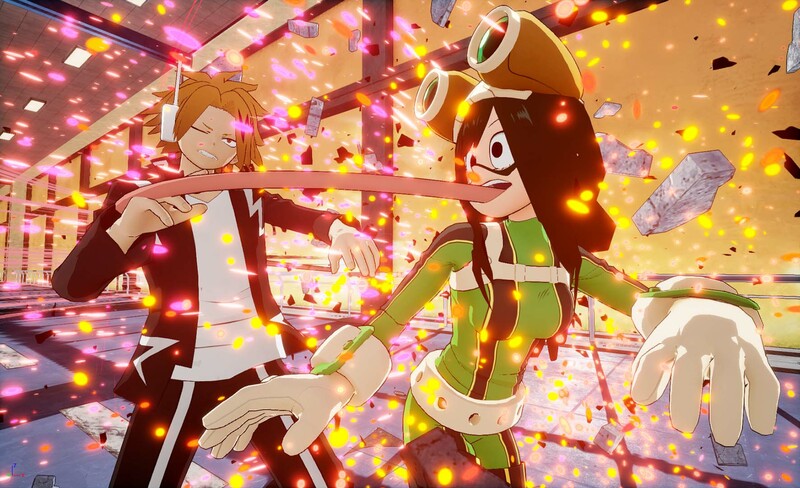 All in all, “My Hero One’s Justice” is a fairly fun and engaging fan game. If you can get past that or just don’t mind that much, you will find an enjoyable, and yes, cinematic experience that remains true to the source material with just enough customization and just enough combat enjoyment to warrant the current new release price tag. 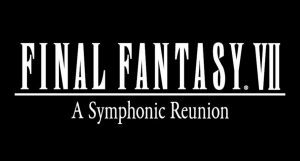 Established fans will find plenty here to keep them entertained, issues with the battle system not withstanding. New fans to the series or people unfamiliar with the anime and manga might be a bit lost, as the game makes the assumption that the player is at least familiar with the series. 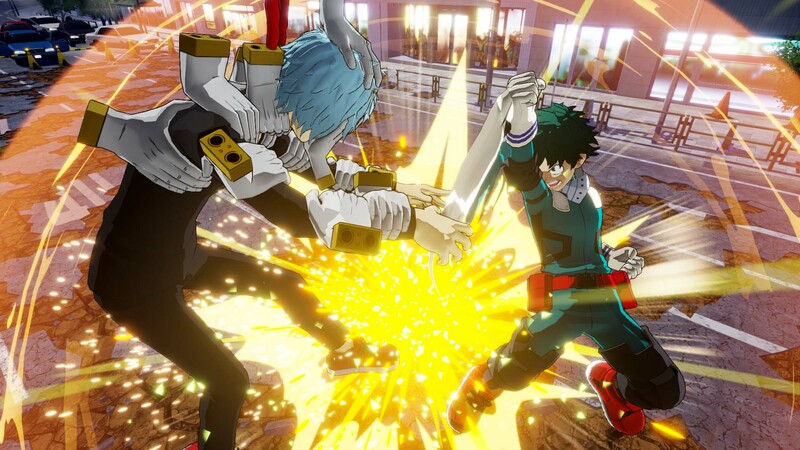 If you enjoy the anime and or manga and if you’re looking for a fairly decent arena fighter to jump in to, I think you’ll find a lot to enjoy with My Hero One’s Justice. Just make sure you’re not expecting EVO level fighting or mechanics. 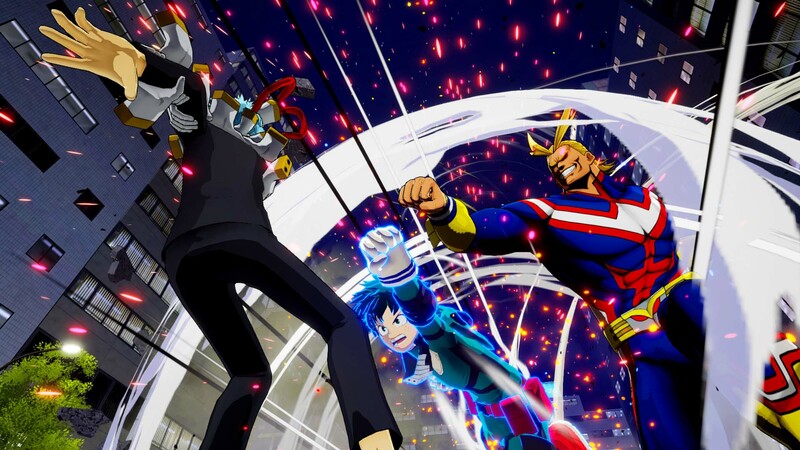 My Hero One’s Justice was reviewed on PlayStation 4 Pro using a review copy obtained by Niche Gamer. You can find additional information about Niche Gamer’s reviews/ethics policy here.